LEGO® Ideas | Outer Rim Trading Co. - flat rate shipping Australia wide. $1 from every sale is donated to Brisbane's Royal Children's Hospital Foundation. A new way to develop LEGO! 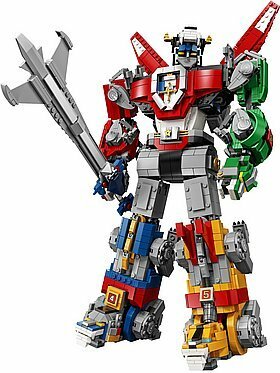 LEGO Ideas is a website which allows users to submit ideas for LEGO products to be turned into potential sets available commercially, with the original designer receiving 1% of the royalties. With LEGO Ideas, you are limited only by your imagination and intellectual property lawyers. Outer Rim Trading Co. is an Authorised LEGO® e-Commerce retailer of LEGO® products. LEGO® and the LEGO® logo are trademarks of the LEGO® Group.